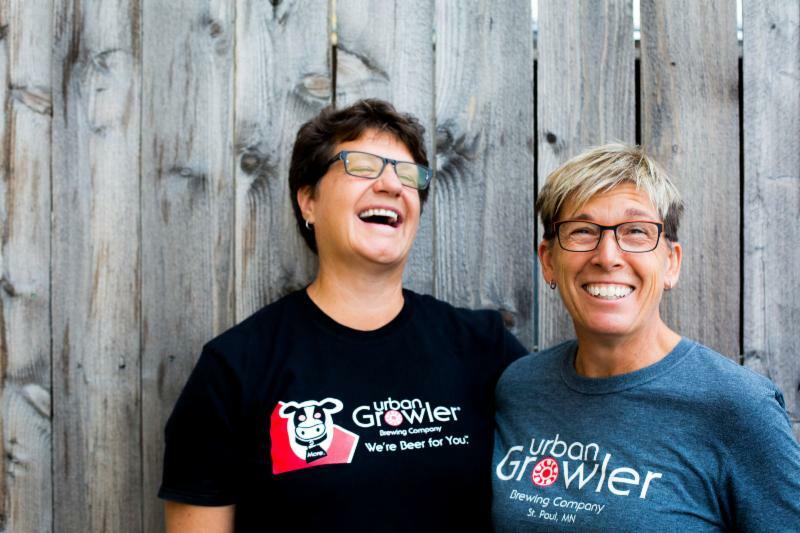 What made Deb Loch and Jill Pavlak decide to open the first women-owned brewery in Minnesota? Hear their story of why they left successful, steady careers to open up Urban Growler in the Midway in 2014. 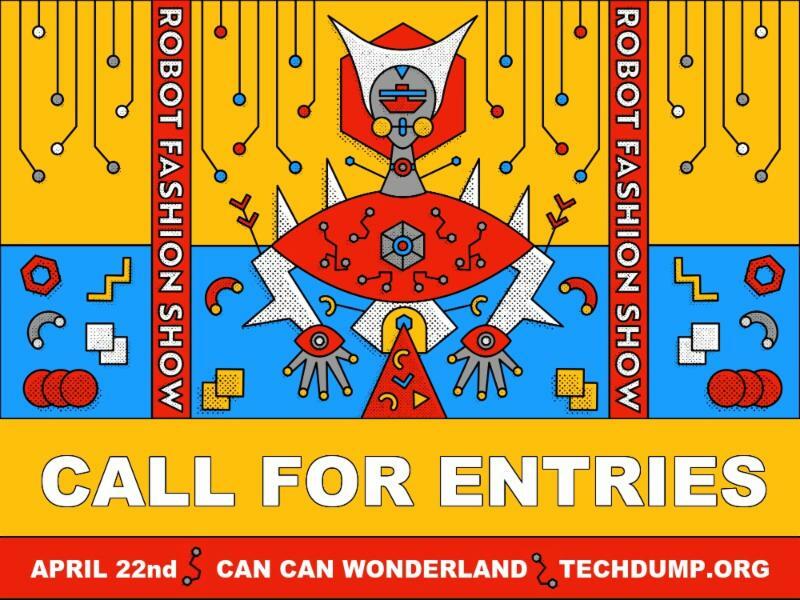 A $10 fee will be added to registrations within 24 hours of the event. 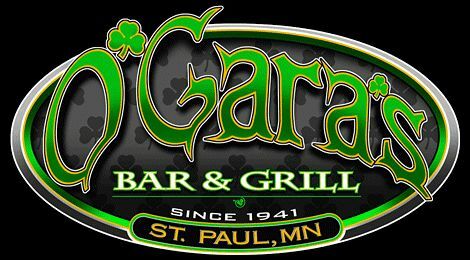 Learn about economic development projects near Selby/Snelling, including the future of O'Gara's. Lunch on the Line is a monthly gathering at a local restaurant. Support our businesses and socialize with other Chamber members. 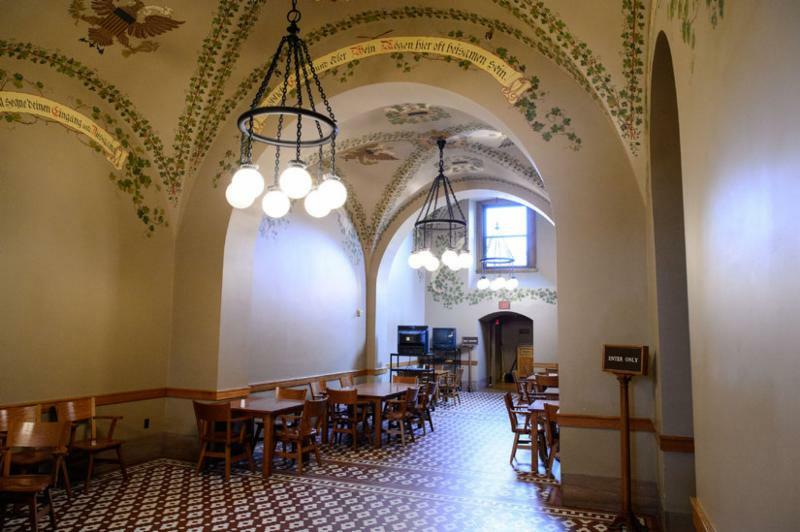 Have you seen the newly renovated Minnesota State Capitol? Come check it out with the Midway Chamber! Members will meet & greet with one another and State Representatives and State Senators. 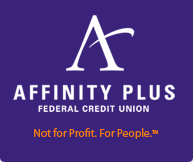 Sponsored by Affinity Plus Federal Credit Union. Join us for our 81st annual golf tournament. Register soon! This event sells out every year. 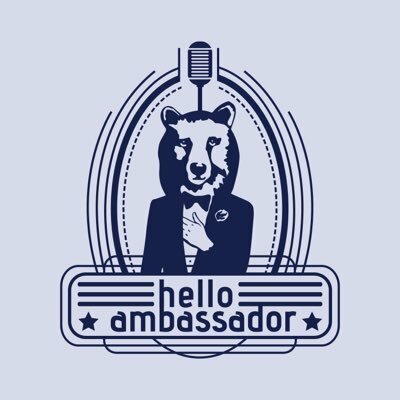 Want to promote your organization? 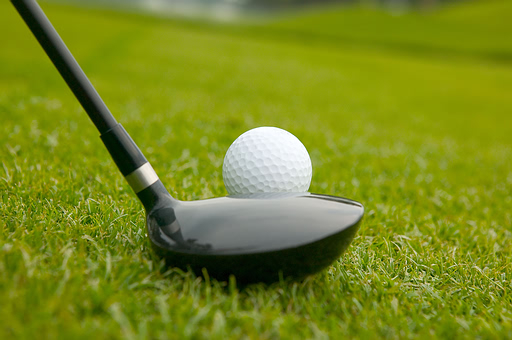 Donate an auction item to the golf tournament! Donating an auction item is a great way to promote your organization and support the Chamber. Donations must be received by May 10. Contact beth@midwaychamber.com to learn more. Click here to see the donation form. 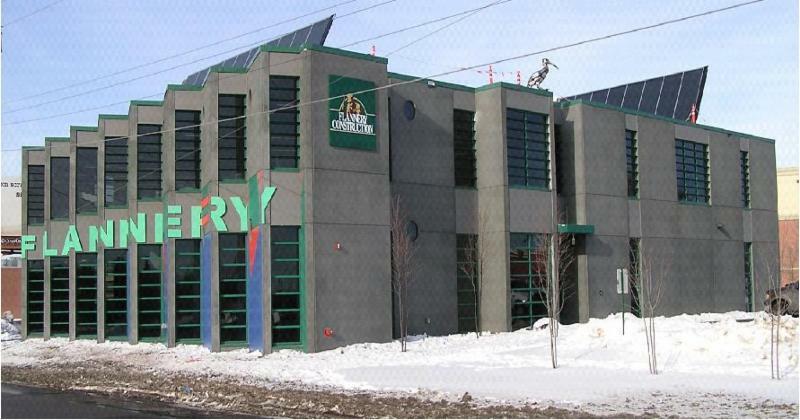 Lease space from the Midway Chamber! The Midway Chamber will be leasing space in our office beginning May 1. Two offices will be available, with use of conference room, internet, phones, copier, and one parking space at the Spruce Tree ramp. Contact chad@midwaychamber.com to learn more. Want to learn more? I'd love to chat. Contact Beth at beth@midwaychamber.com or call the office at 651-646-2636. 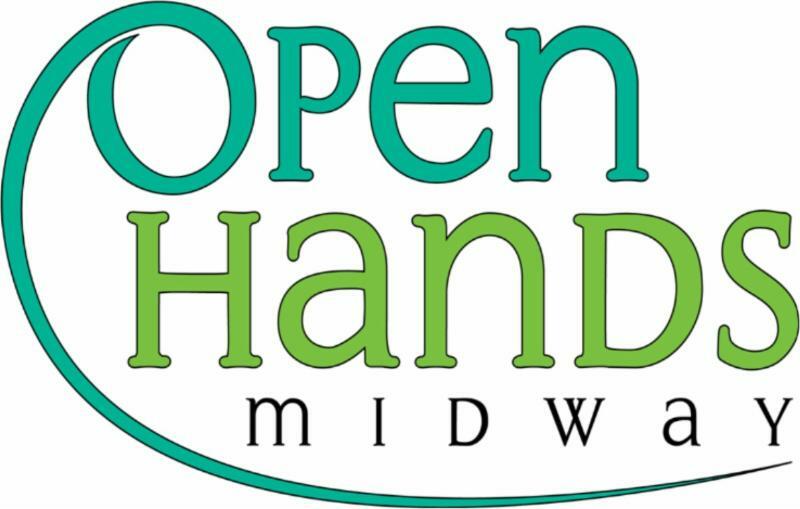 Open Hands Midway provides safety net services to the low-income and homeless populations by making the basic human needs of food, clothing and household goods available at no cost. 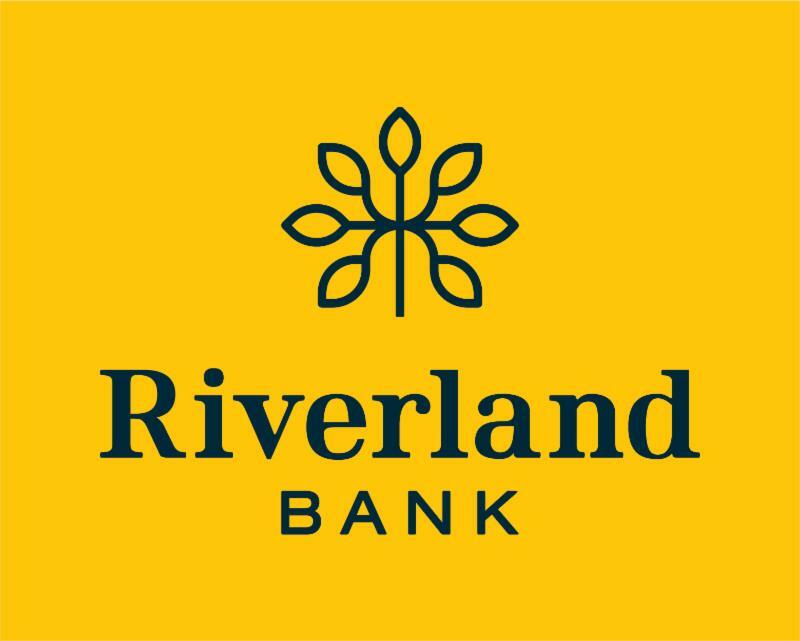 This allows our guests to use their limited financial resources to meet other basic needs, making a significant difference in their financial circumstances, health and well-being. 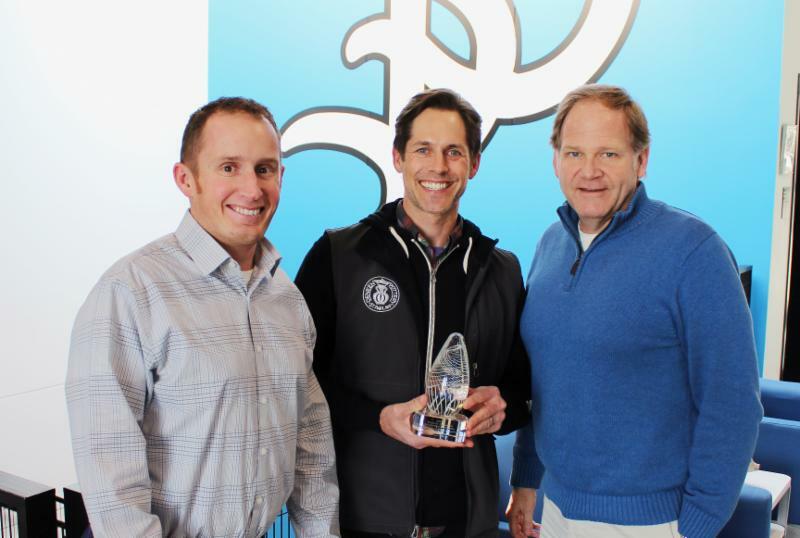 Founded in Saint Paul’s Lowertown in 1972, Deneen Pottery today operates the in the Midway occupying over 25,000 square feet with 85 employees. Work of Deneen Pottery can be found throughout the world, in coffee shops, stores, colleges, restaurants and anywhere people need a beautiful mug. Since joining the Chamber in 2017, Niles Deneen has found new ways to contribute to our community through his company’s beautiful hand-thrown stoneware and by contributing his time and talents to the Chamber. MODERN MIDWAY OFFICE SPACE. 1600 sf. Large open area plus 5 offices. Energy efficient. Superior indoor air quality. Shared conference room. Easy access to I-94 and Light Rail. 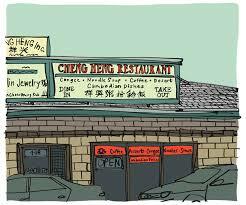 Ample parking. $3300/month includes CAM. TI allowance. Available May 1. 1375 St. Anthony Avenue. Contact: Gerry Flannery 651-225-1105.